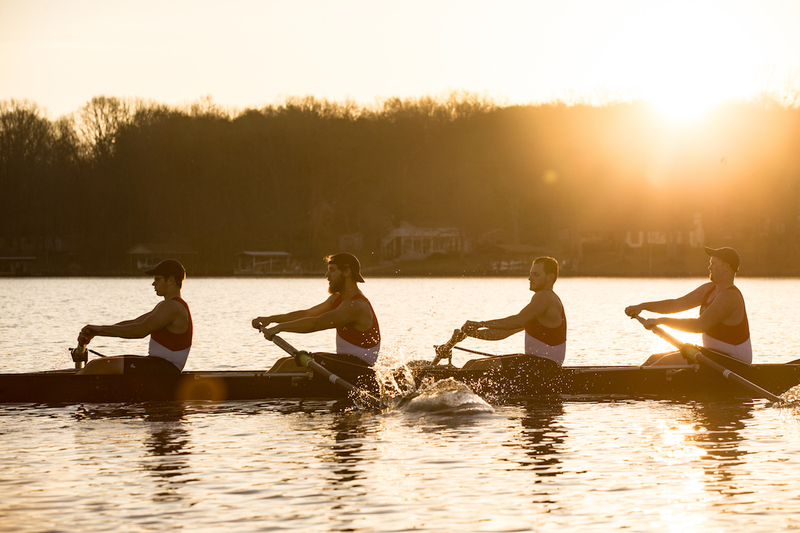 Liberty University’s club sports crew team received a new practice facility southwest of Lynchburg — Smith Mountain Lake — providing the team with a larger and safer practice space. In the past, the crew team practiced at Ivy Lake, located in Forest, Virginia, but the team had concerns with that location due to size. The team then moved to Leesville Lake, which is on the other side of the Smith Mountain Lake Dam. Some of the crew team’s boats hold up to eight people, making them almost too large for Ivy Lake. According to Londoño, the team encounters most of the boats during summer, but since crew season occupies fall, winter and spring, boat traffic is not as prevalent. Crew is made up of both male and female members, and there are usually around 14 team members. Lodoño is originally from Colombia and never had the opportunity to practice crew until coming to Liberty. “I’ve always been lured by the opportunity to do crew, but I had never had the opportunity because rowing is not big in South America,” Lodoño said. Any student can try out for crew, and unlike most collegiate sports, no previous experience is required. Tryouts consist of three days, which include a series of rigorous physical exercises and technique training. Lodoño believes crew has helped him become the best he can be. 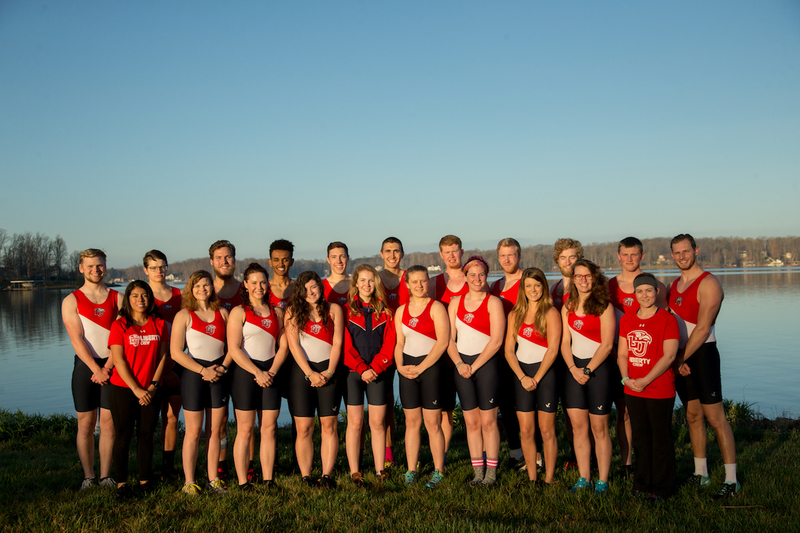 The crew team will be in Chattanooga, Tennessee Nov. 2 for their next race at the Head of the Hooch event.